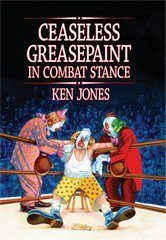 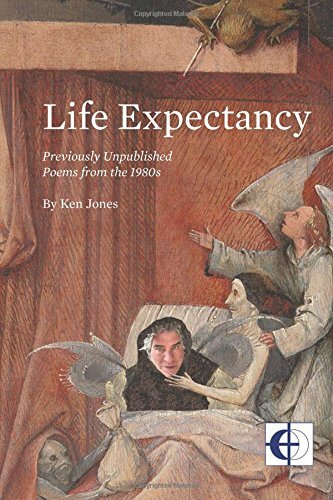 Ken Jones has published seven full length poetry collections, half a dozen chapbooks and hundreds of individual poems. 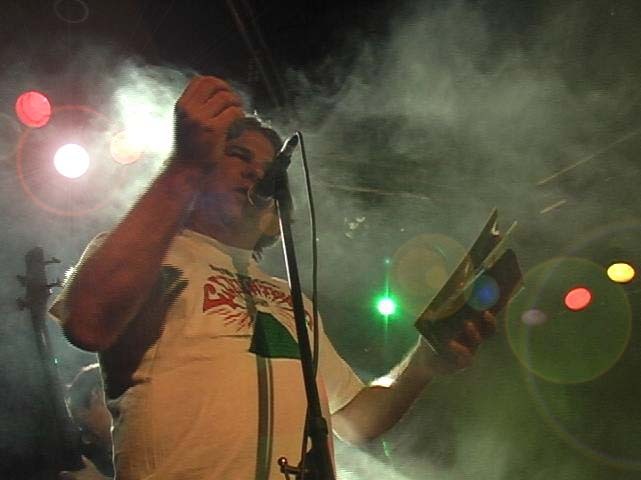 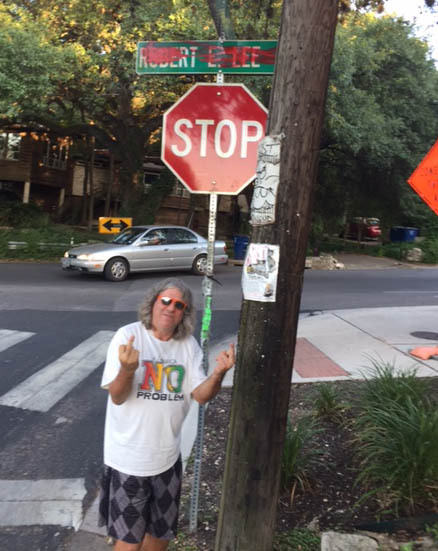 He performs his original poetry and music regularly. 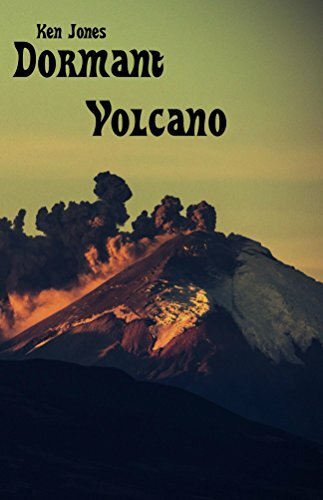 He has been a Finalist for the West Chester Poets Prize, A Pushcart Prize nominee, as well as the 2011 Critics Choice Award winner at the Houston Fringe Festival. 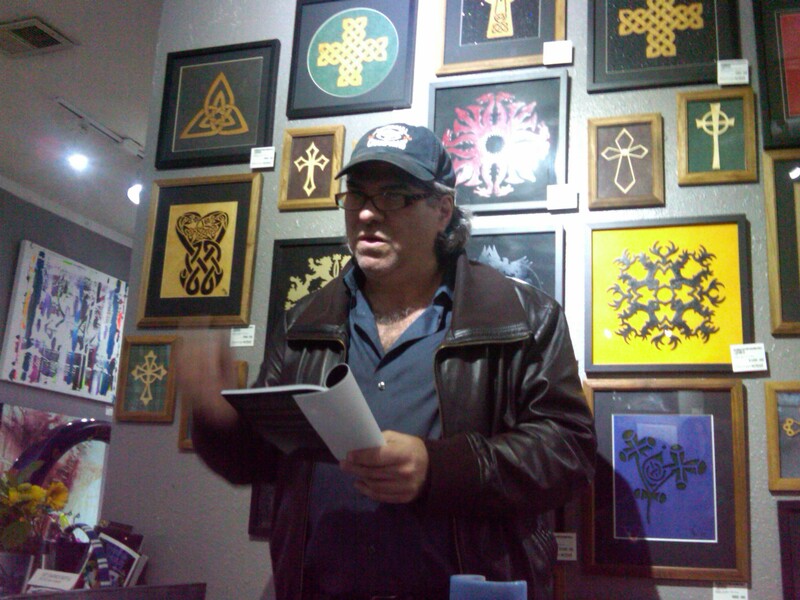 The University of Texas at Brownsville has opened a permanent archive of his creative work in their library. 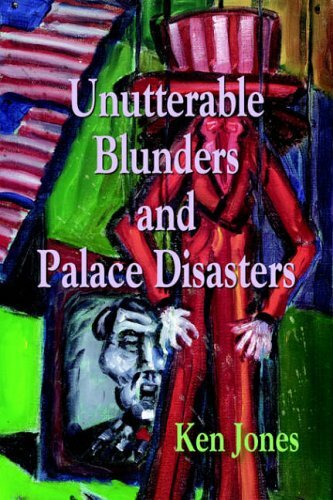 His collection Unutterable Blunders and Palace Disasters was published by PlainViewPress in 2006. 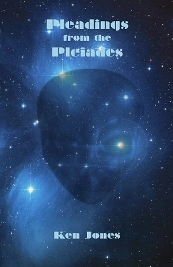 Pleadings from the Pleaides (Poetry in the Arts Publications), available at www.poetryinarts.org and his latest chapbook is Bones of Rebellion (Brave New Books chapbook series). 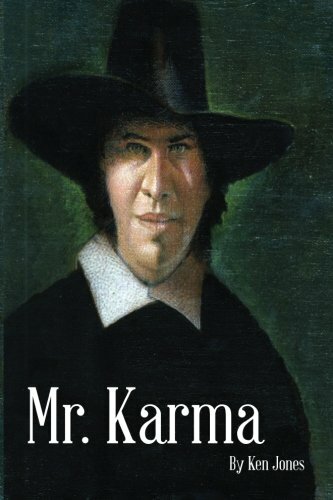 MR KARMA (Transcendent Zero Press 2013) is a collection of spiritual poetry. 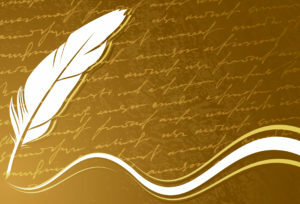 M ost recently Ken has created a novelty record of humorous lyrics in multiple genres. 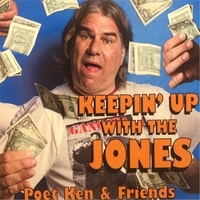 "Keepin' Up With the Jones"